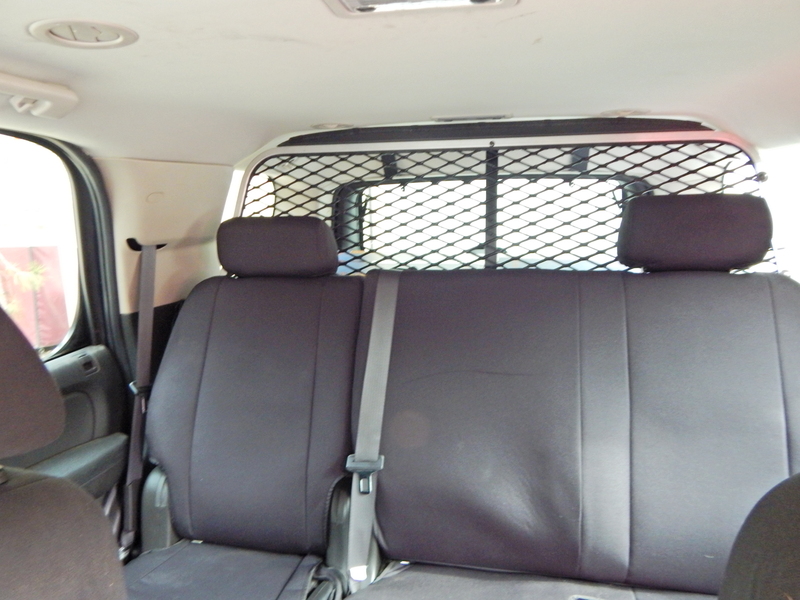 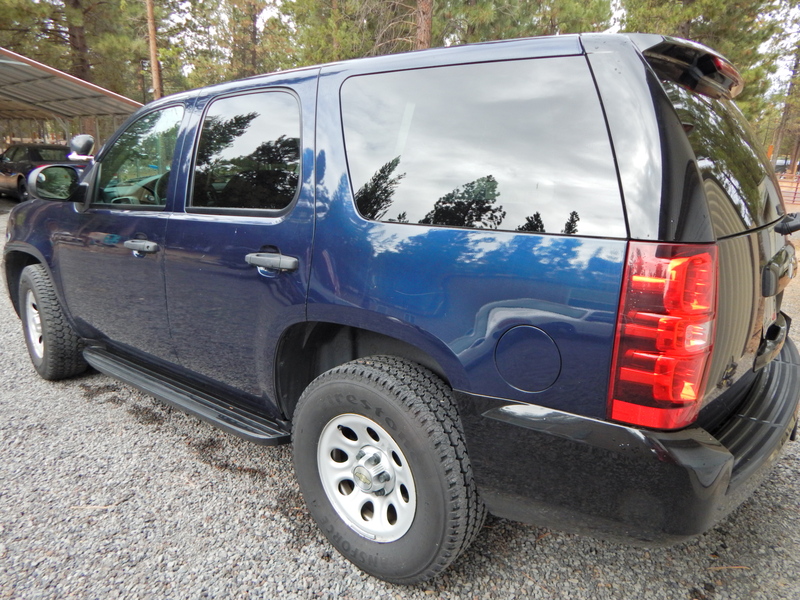 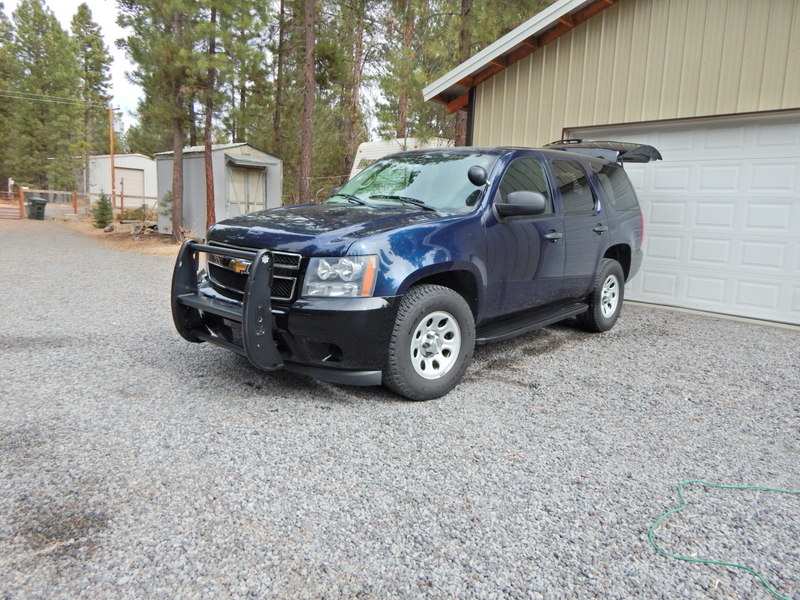 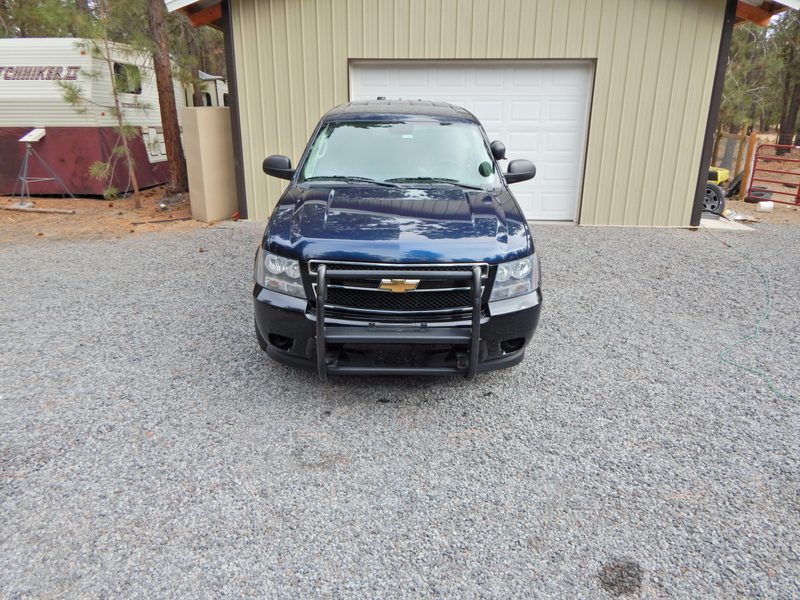 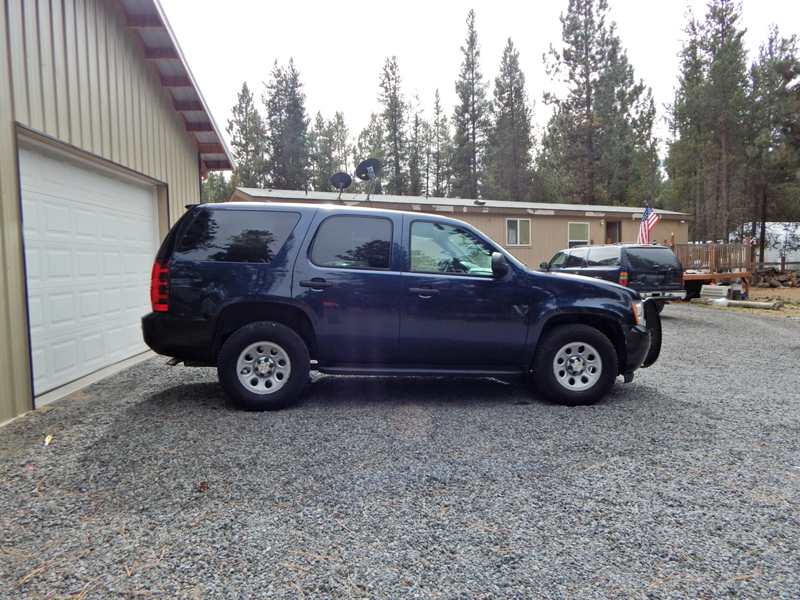 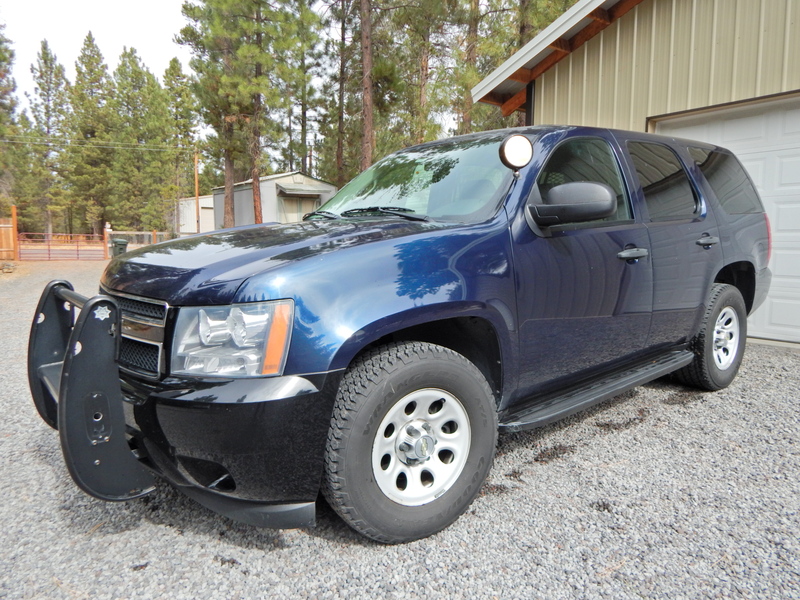 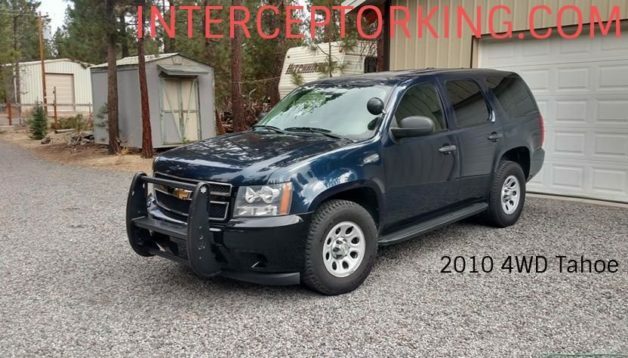 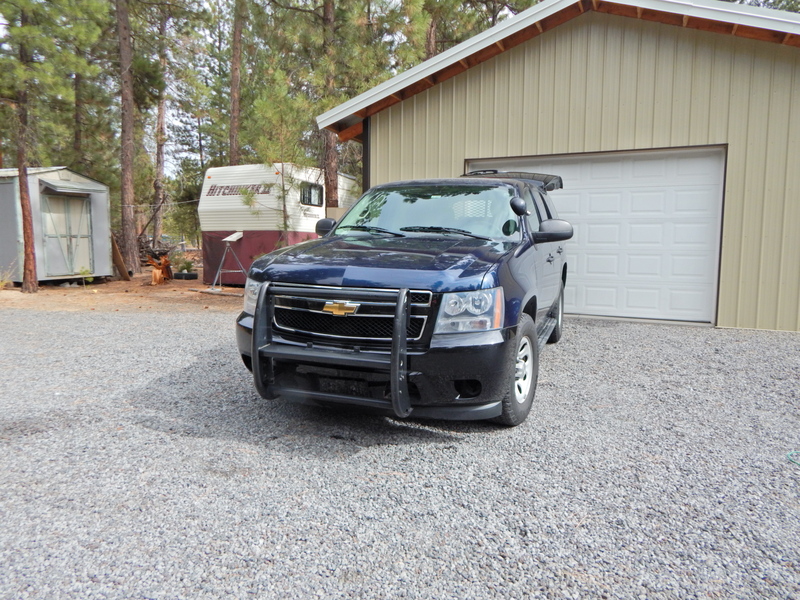 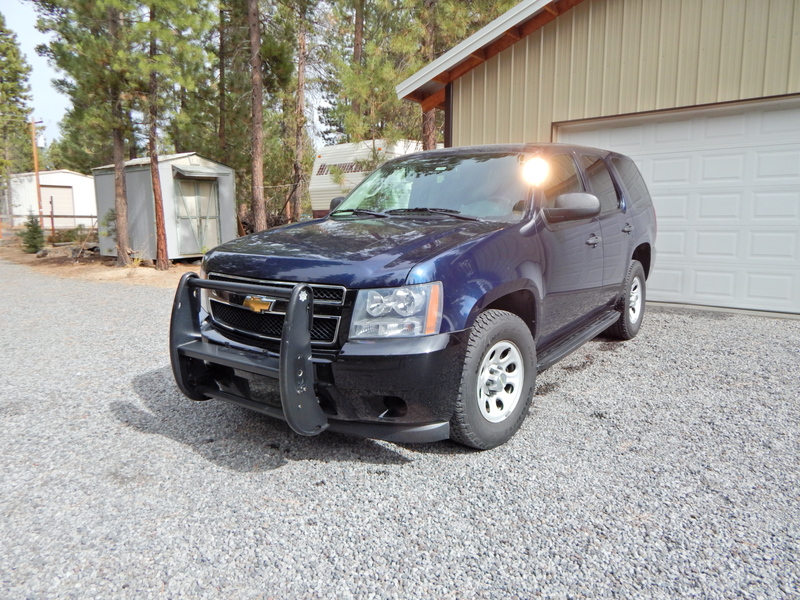 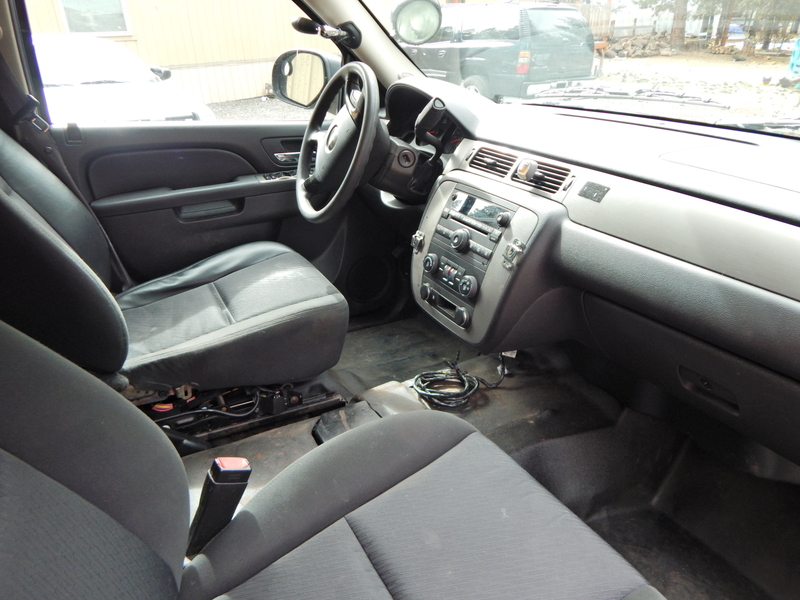 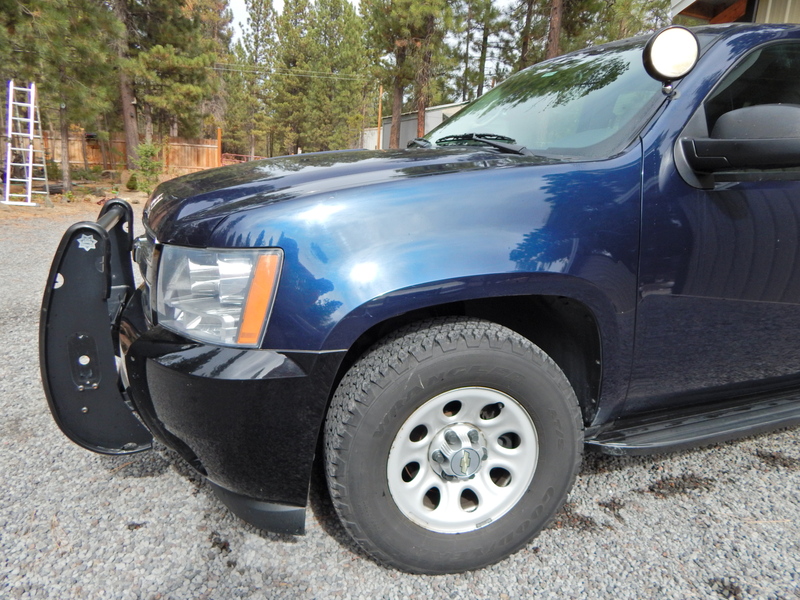 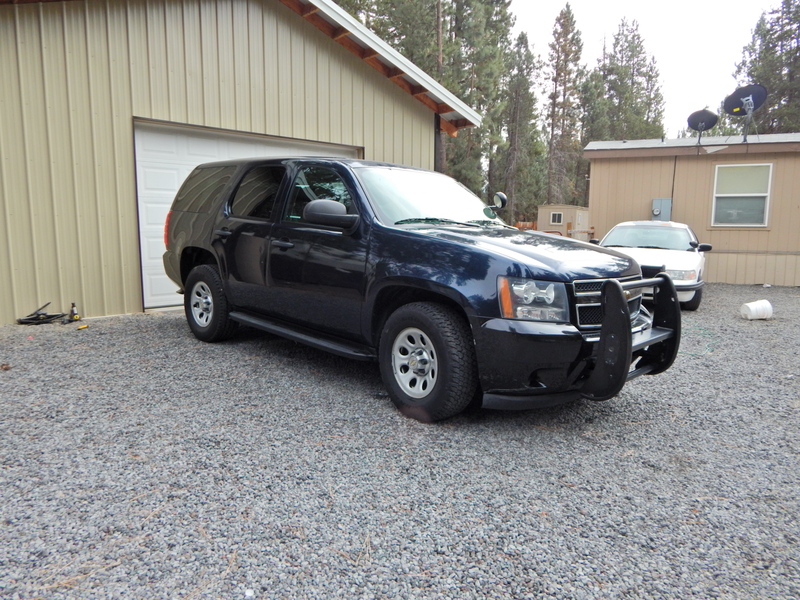 This is a 1 owner always professionally maintained and up kept 2010 4WD Chevy Tahoe. 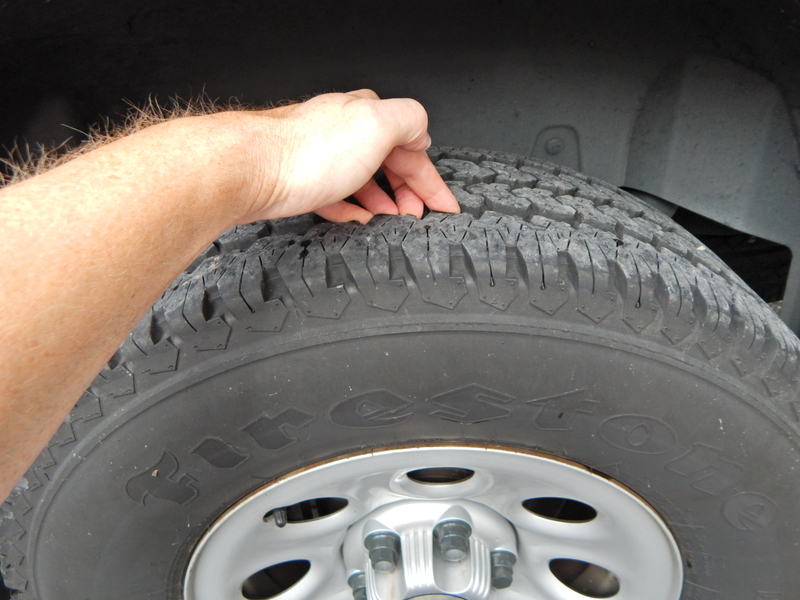 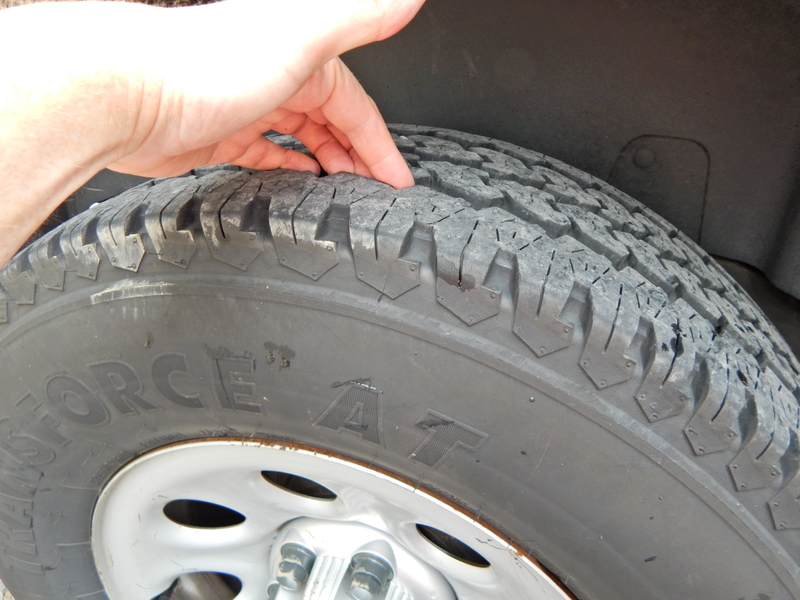 Tires have a lot of tread and this vehicle runs and drives perfectly with absolutely no known mechanical issues whatsoever. 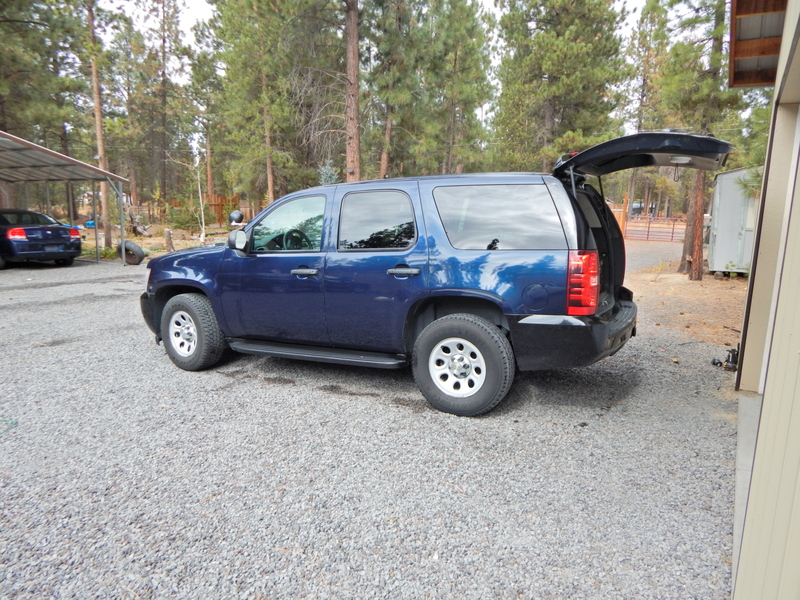 I drove it 400 miles back to the dealership, and over a couple mountain passes. 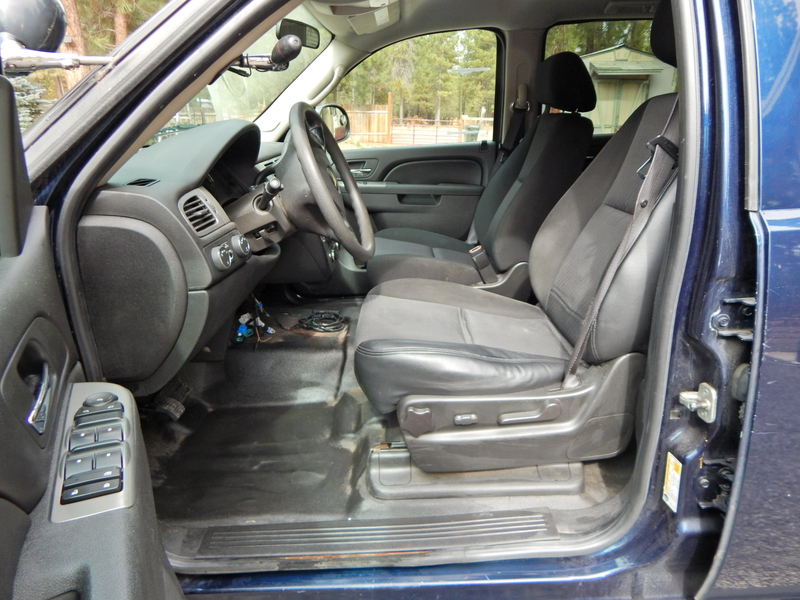 Vehicle drives great! 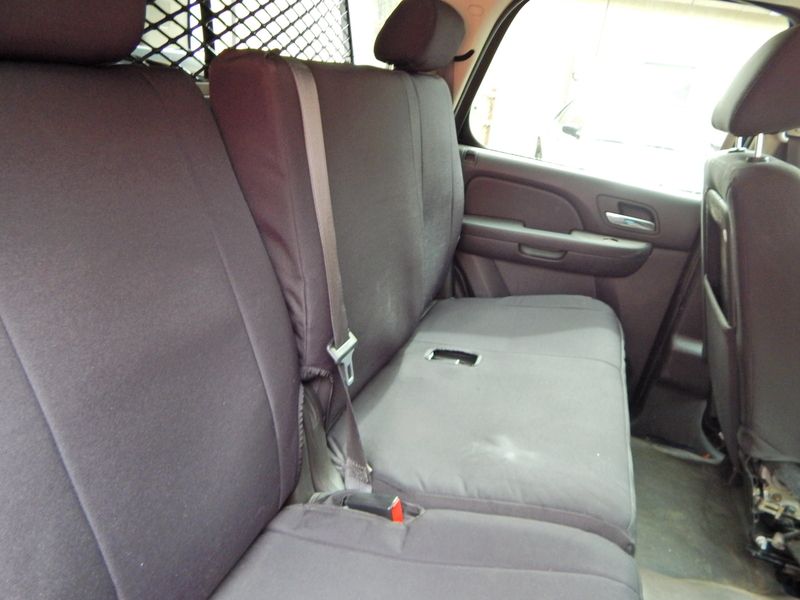 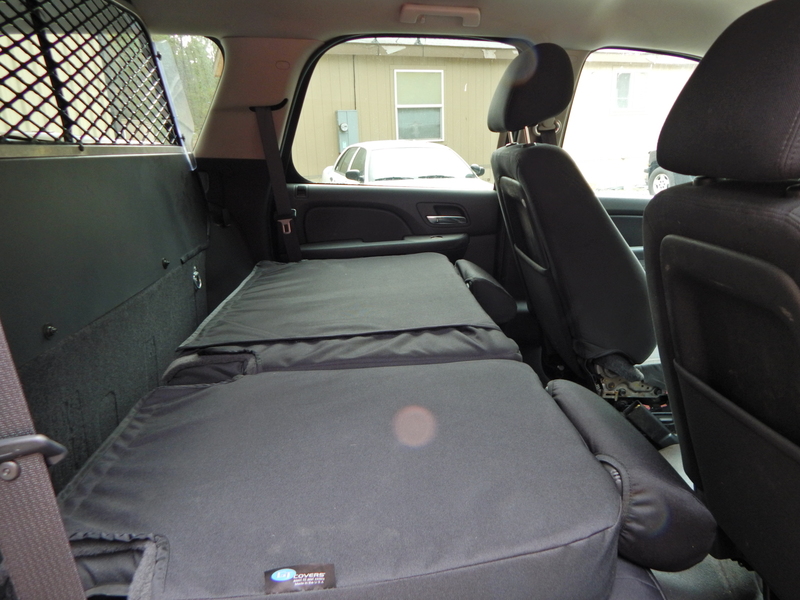 Back seat is like new under seat covers. 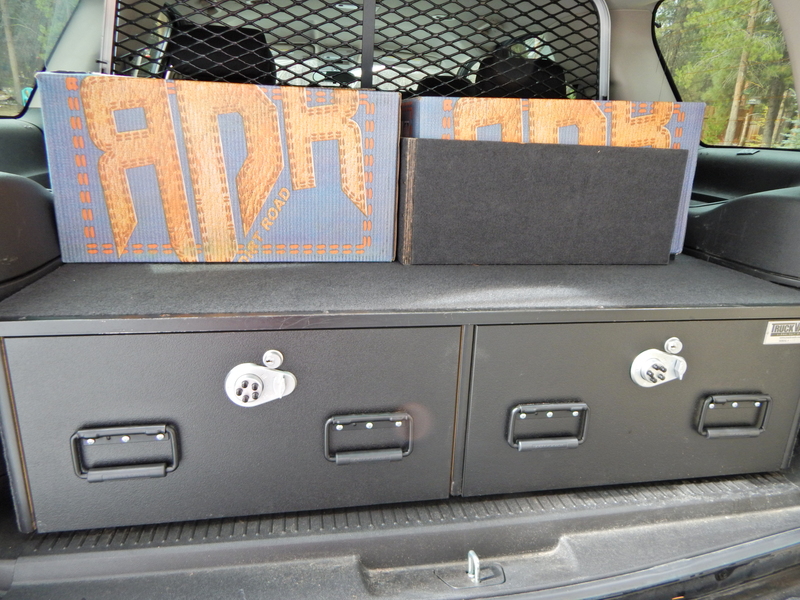 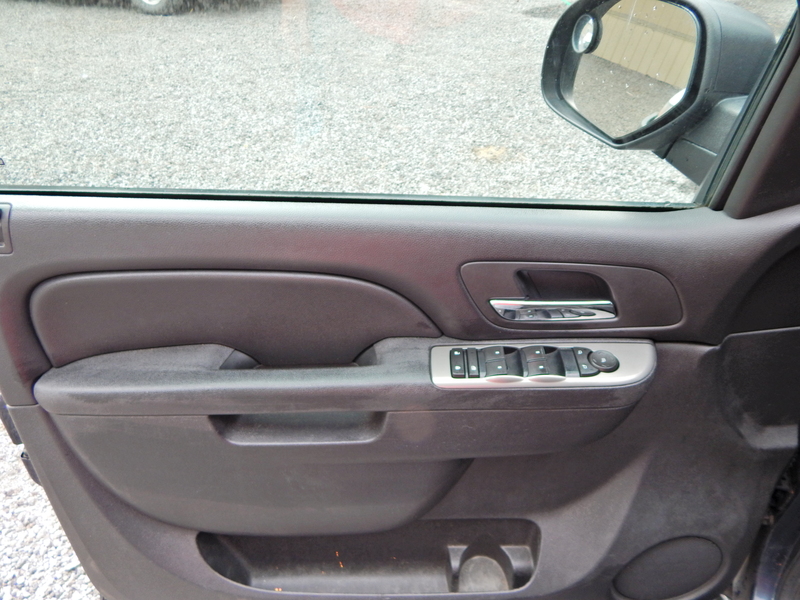 Has locking drawer system with a partition accessible via the back door. 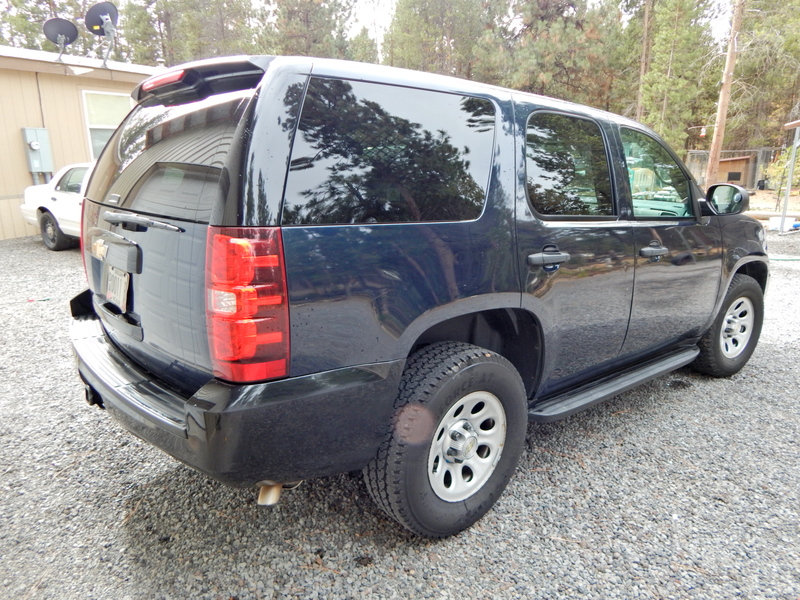 $12,950 valid until 10-28-18.